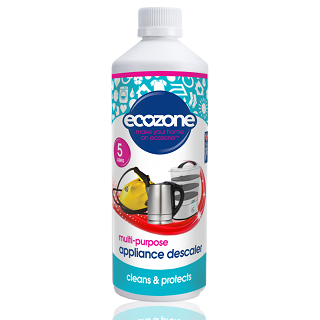 A new heavy duty limescale remover from Ecozone which has been specifically formulated to give you a thorough deep clean every time you use it. 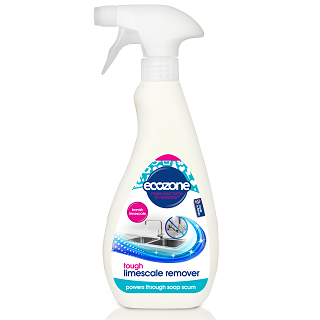 It’s also effective on soap scum and various other organic residues that accumulate on tiles, bathtubs, shower screens, splashbacks etc. 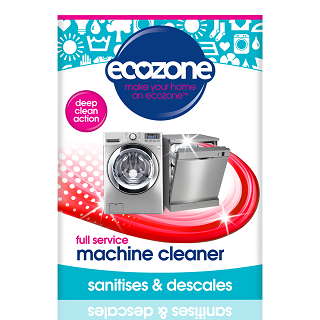 Simply spray and wipe or leave to sit for a more thorough clean.